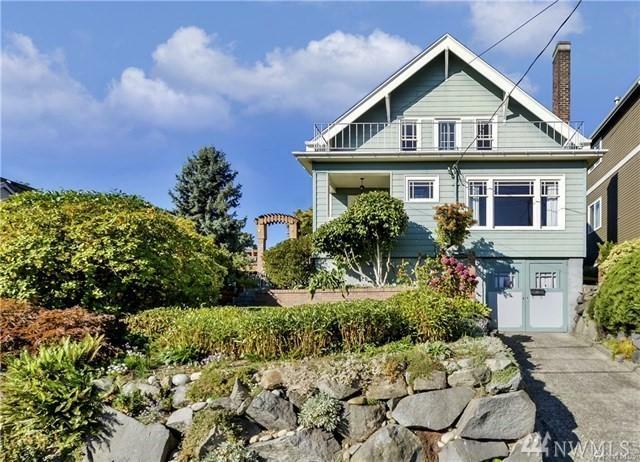 This 1921 Craftsman boasts TWO separate 4800 sq ft VIEW LOTS in coveted Wallingford. 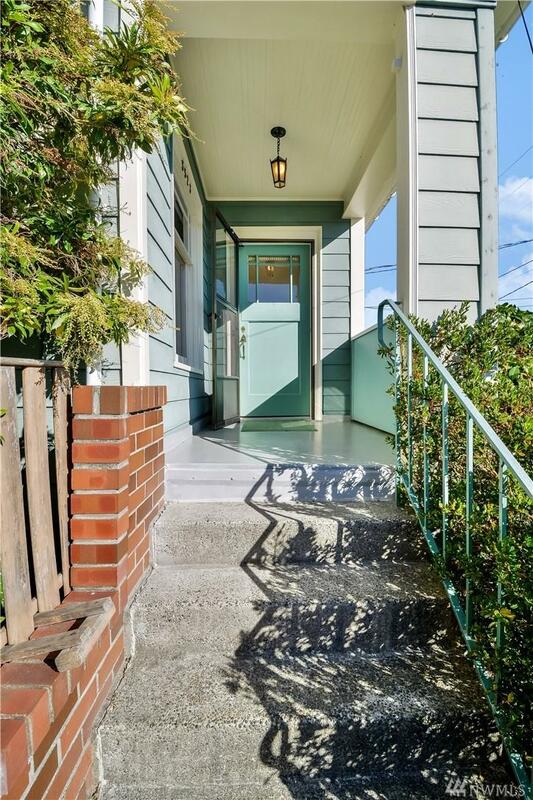 This 5 bedroom, 2.75 bath home retains much of its early charm and was shared by the same lg family and carpenter /craftsman since 1949. Sold with adjacent view tax lot, (also 4800 SF), with large 3 car garage, both enjoy beautiful lake views, the Cascades and downtown. 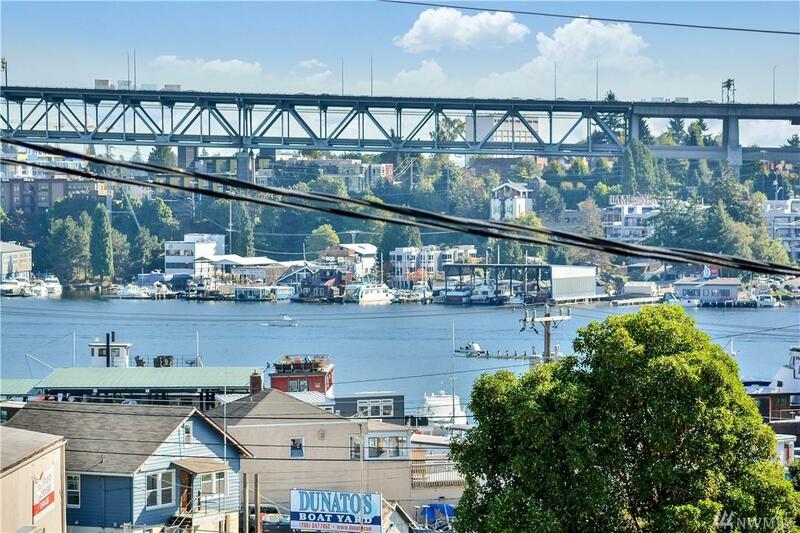 Easy access to DT, I-5, UW, 99 as well as Gasworks Park and Fremont. A true gardeners oasis in the city with fruit trees, roses & more!